There is intense focus on driver safety around school buses during the back-to-school season, but it is just as important to exercise care around buses during the summer months. Summer school programs, camps, daycare centers and sports teams all operate school buses during the summer, but routines often differ. When drivers are not aware, children are exposed to danger. The National Safety Council reports that most children who lose their lives in bus-related accidents are between the ages of 4 and 7, and on foot. Illegally passing a stopped school bus is often the cause of the accident. Illinois has specific laws in place that prohibit the passing of stopped school buses that are unloading children. Whenever driving behind a bus, motorists should keep a greater distance than when driving behind a car. This allows for more time to stop once the lights start flashing. 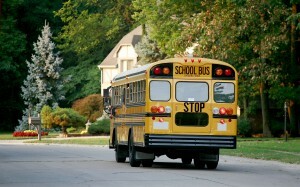 All 50 states have laws on the books that bar school bus passing. The area 10 feet around a school bus is the most dangerous for children, who often ignore their surroundings or take risks, doing things like running to the bus when late. 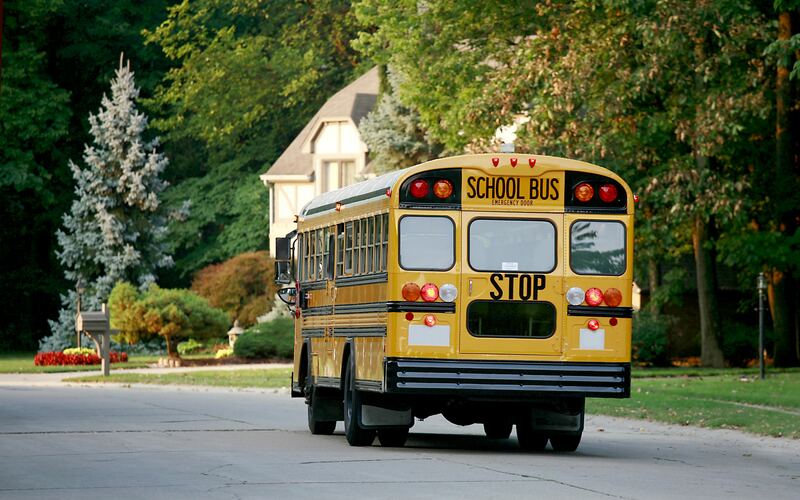 Passing a stopped school bus is risky driver behavior, which could lead to legal consequences. A motorist who passes a school bus with its stop signal arm extended faces a three month license suspension, for a first offense, along with a $150 fine. A second offense within five years can lead to a one year license suspension and a $500 fine. The one exception to this rule is when drivers encounter a bus stopped on a highway with four or more lanes, with at least two lanes in either direction. If the driver is traveling in the opposite direction of the bus, they are not required to stop. In many cases, school bus drivers or the district that they work for are found liable in a school bus accident. When another motorist hits a school bus or pedestrian entering or exiting a bus, they can be found liable, and their insurance company required to cover medical expenses or require compensation for pain and suffering. 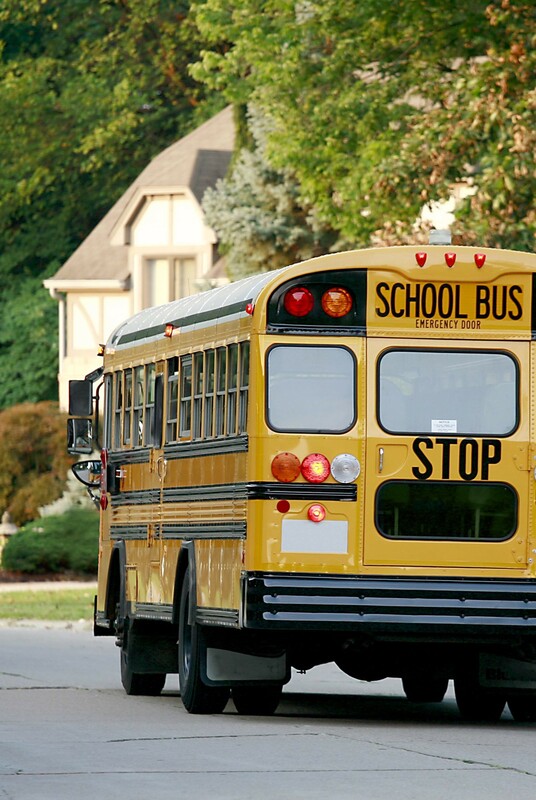 Families of those injured in school bus accidents may contact a car accident lawyer for additional information regarding school bus safety laws in Illinois.